Good Luck to everyone cycling 54 miles from the Letter B Pub in Whittlesey to Heacham on 14th July to raise money for @YPCS10 and other local charities. A massive thank you and best of luck to all riders taking part from all our Volunteers and Trustees at YPCS. 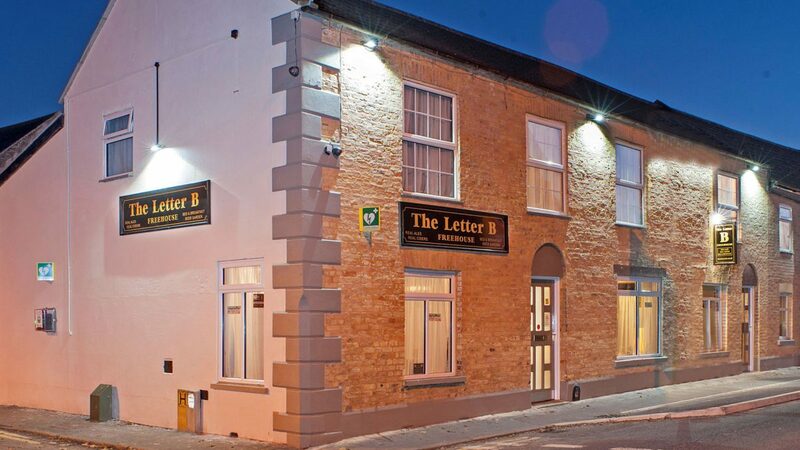 The Letter B Public House is one of the Town’s best known Public Houses for live music and quizzes. It hosts two Bars with an excellent choice of real ales and real ciders in both.